Wealthsimple has announced it has raised a $65 million investment from the Power Financial, bringing the total investment by the latter to $165 million. The Toronto-based ‘fintech’ makes investing simple and easy, targeting millennials with their automated online investment platform, which can be managed from an iPhone or any other smartphone. The company now manages roughly $1.9 billion for over 65,000 clients in Canada, the US and UK, while noting “more than 80 per cent of people who use digital investing in Canada use Wealthsimple,” as of December 31, 2017, based on data from Strategic Insight. “Wealthsimple had an incredible 2017. We expanded to our first international markets, and tripled the number of clients who invest with us,” said Michael Katchen, CEO and co-founder, Wealthsimple, in a press release. 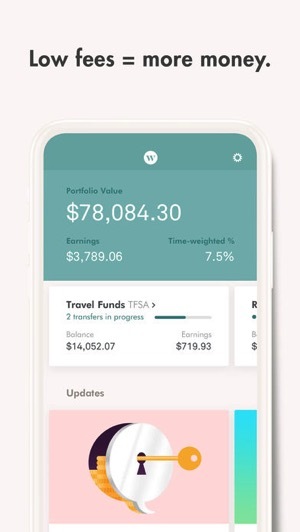 Last fall, the company’s iOS app gained a new design with simpler layout, while Wealthsimple also added support for two-factor authentication, while also recently launching high interest savings accounts in beta for select customers. Click here to sign up for Wealthsimple—and get a bonus $10,000 in free managed investments for a year. 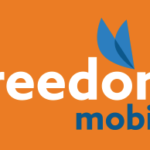 Disclosure: this post contains affiliate links which allows readers to support iPhone in Canada and help keep the lights on.